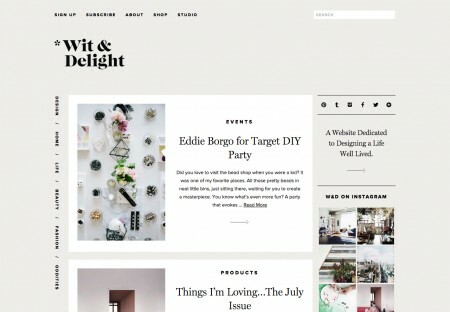 Lydia Elise Millen - Lifestyle blog Wordpress Theme designed by ...Lydia Elise Millen - idthed. 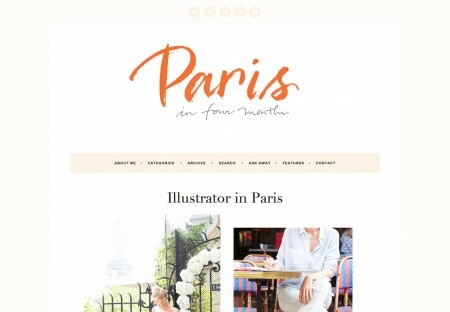 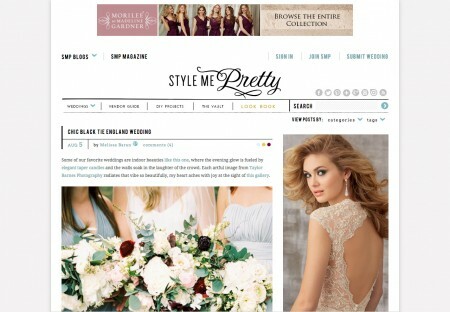 Who designed Lydia Elise Millen's blog at www.lydiaelisemillen.com? 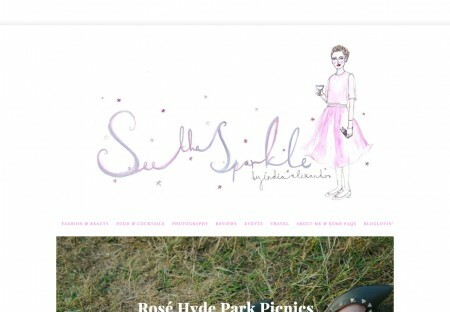 Lydia Elise Millen was designed by in-house. 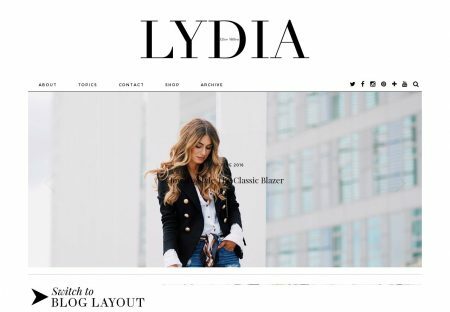 If you were asking yourself what blog or blogging platform Lydia Elise Millen uses: Lydia Elise Millen uses Wordpress for the blog. 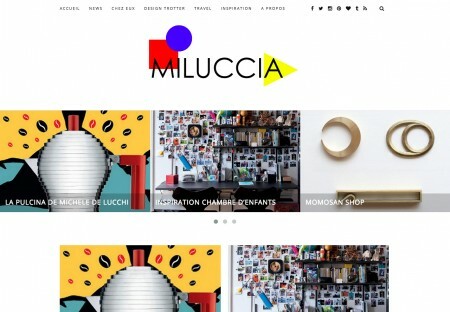 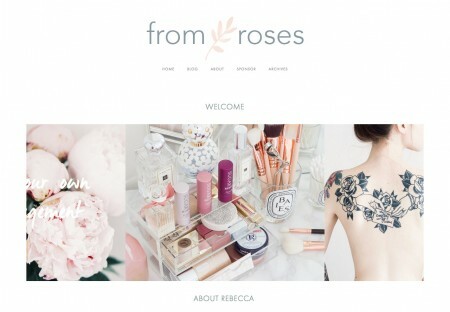 The design is a Theme running on Wordpress.